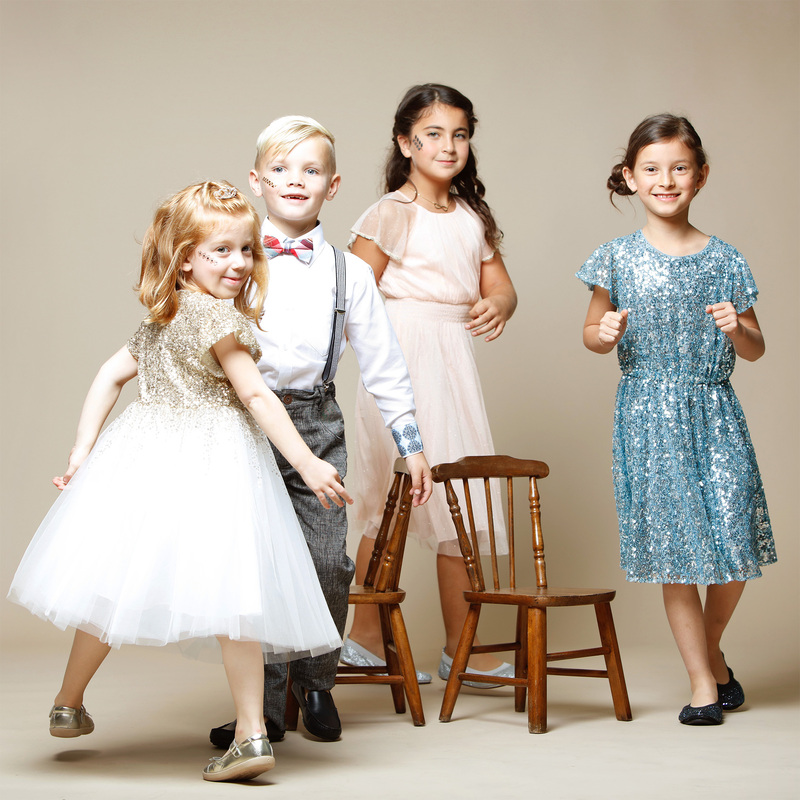 We curate lovely outfits from all over the world for the 0–14 boys and girls. Are you looking for a different outfit for your little ones? Come visit us!